Barron Shire (1890-1920) was an area of about 500 sq miles immediately north and west of the Cairns township. 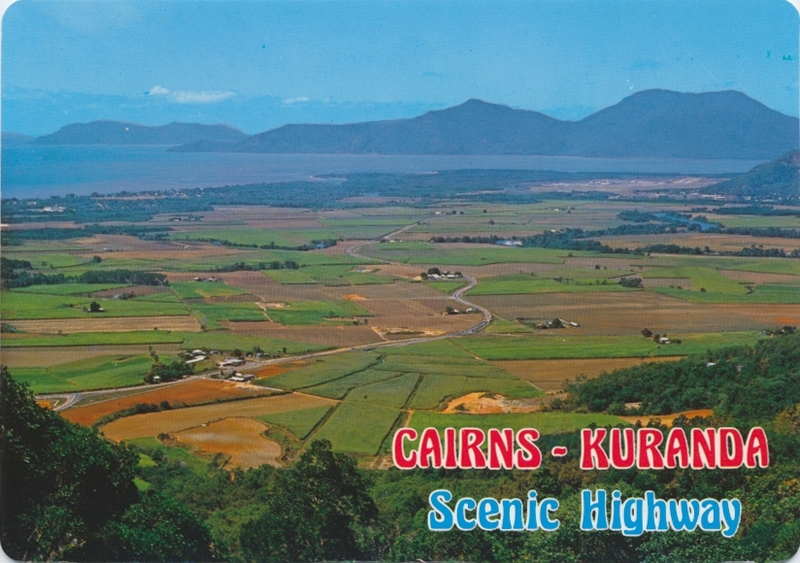 Before 1890 Cairns township was a small municipality, adjoined by the Cairns local government division. The Barron division was formed by severance from Cairns division, and took in Freshwater (now a suburb of Cairns, south of the Barron River), Smithfield, Kuranda and Mareeba. Barron division was restyled as a shire in 1902.